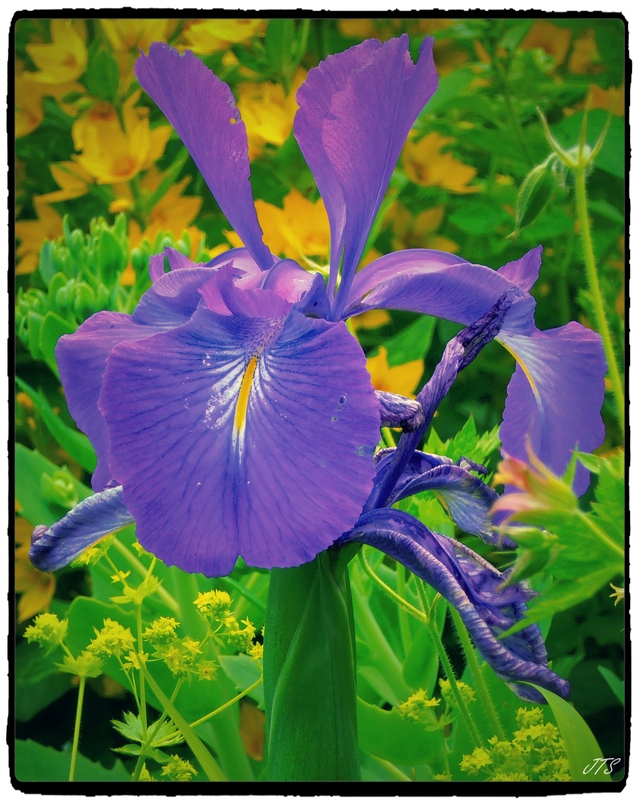 Categories: PHOTOGRAPHS | Tags: flower, Garden, iris, macro, nature, photography | Permalink. There is something so regal about this flower with the large bosom!!! Beautiful!